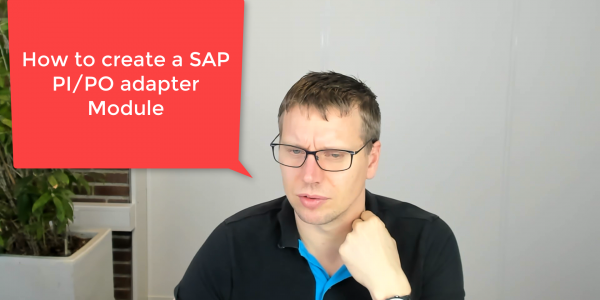 I don’t have any training in how to create an SAP PI/PO adapter module so I thought that it was about time that I made some assistance in the process. You can find much better modules than the one that I’m presenting in this module. My goal here is to show you how to create a Software Component in the Development Infrastructure that is the best place to create modules. The challenges around here are to create the correct dependencies. Notice: In real life, the best thing is to use the Development Infrastructure (DI) but I don’t have it configured yet. The reason is that it allows multiple source code versions and releases. 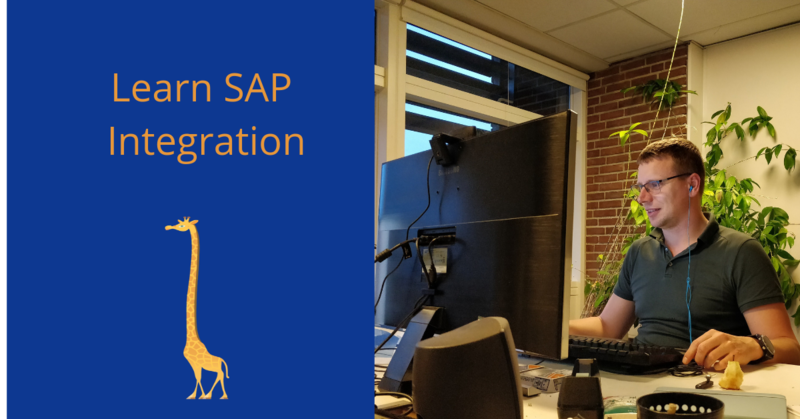 The video shows you how to create a local software component, create an SAP PI/PO Module and deploy it to an SAP PO/PI system. There is also some debugging because it will not always work out correctly. For the development process, your code may not work the first time you try to deploy. That is why I’m kind of happy that it did not work out fully smooth here and I had to do a bit of live debugging. It is a big part of the development. In the module, I should have been adding more code for tracing into the log. That way you will be able to see log information from the NWA log which is easier to view what is happening on multiple messages. The source code of the module is here.